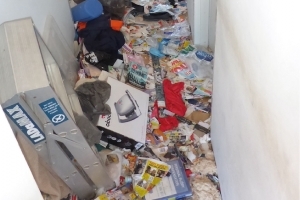 When squatters or unruly tenants vacate or are evicted from a property, the abandoned premises are often left in an uninhabitable state with large amounts or waste and damage. 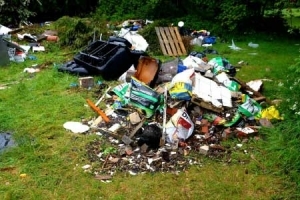 A high proportion of this waste is hazardous, including drug paraphernalia such as needles and syringes, bodily fluids, gross filth and more. 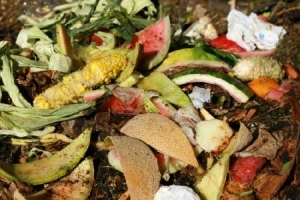 Most of the waste is capable to harboring infectious diseases such as Hepatitis B and HIV. 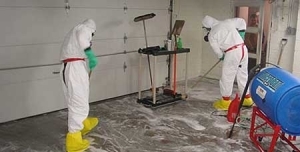 Brisbane Crime Scene Cleaners have trained and experienced Gross Filth and Squatters Cleaning experts to remediate and restore homes, apartments and commercial properties to a safe, non-bio hazardous condition. 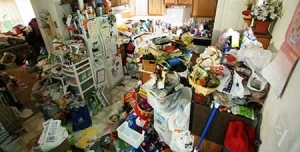 Our Gross Filth and Squatters Cleaning experts remove all harmful sharps, waste and filth, decontaminate and clean the property and provide an easy, fast response to your Gross Filth and Squatters cleaning needs. When performing a Gross Filth and Squatters Clean, it is paramount all work is performed safely using the correct biohazard and sharps removal equipment and procedures. Once these steps have been completed, our trained team of Gross Filth and Squatters Cleaning experts complete a comprehensive and thorough biohazard clean and disinfecting of the property to ensure the premises is clean and safe to be re-let or sold as fast as possible. To find our more information on our crime scene cleaning services or to discuss your cleaning requirements, contact our friendly office team today. Brisbane Crime Scene Cleaning also offers a 24/7 emergency crime scene clean up service for commercial operators and business premises where time is of essence. 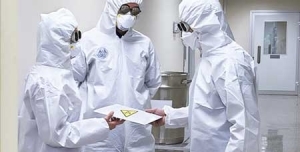 Experienced forensic cleaners with over 10 years experience decontaminating commercial kitchens, bacterial outbreaks, prison cells and other nasty clean up jobs others wont touch. Servicing the Brisbane, Gold Coast, Sunshine Coast, Toowoomba, Bryon Bay & Lismore regions. 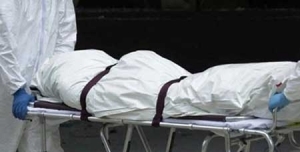 If the body of a deceased person is not found for a number of days, it is considered an unattended death. Unattended death scenes can be an extremely confronting for family and friends to experience, let alone have clean up. Technicians qualified in the correct clean up and decontamination of homes affected by a sewage leak. Don’t risk infection or illness when confronted with a sewage leak in your home or workplace – arrange professional sewage cleaning technicians to attend.